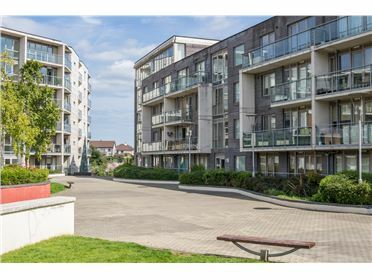 MARCH 14, 2018 at 3.00 p.m. 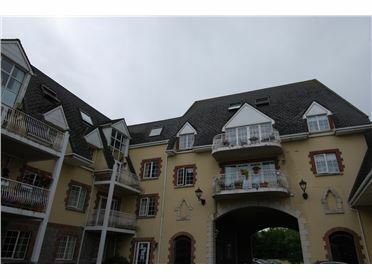 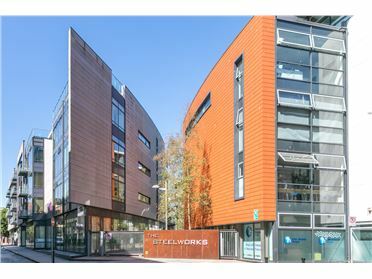 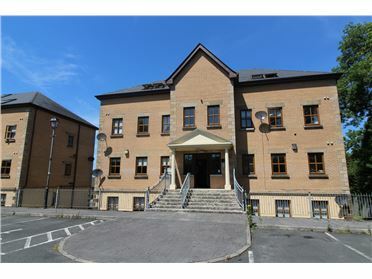 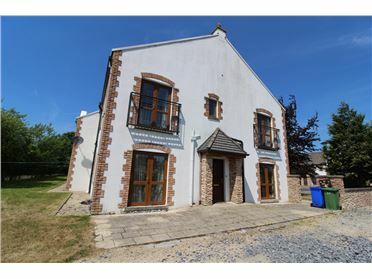 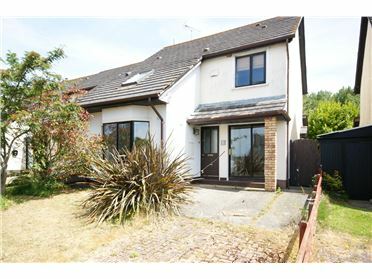 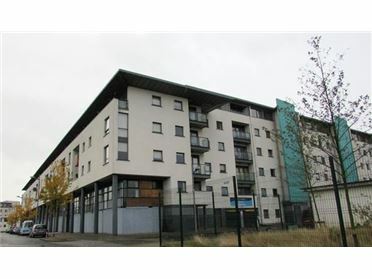 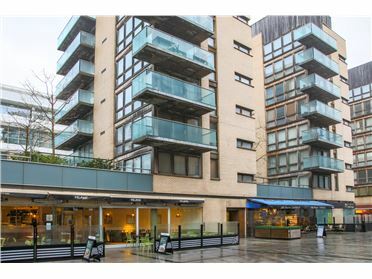 This modern two bed first floor apartment would make and ideal investment or starter home. 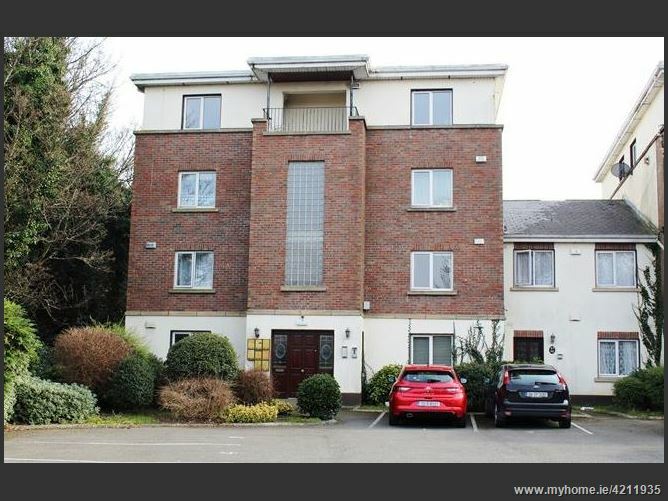 Located in the secure gated development of Mill Pond, Mill Lane just off Old Nangor Road. 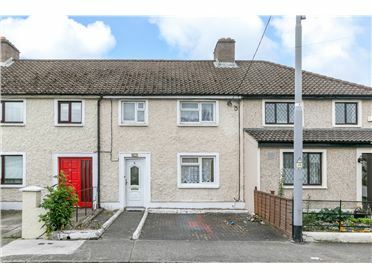 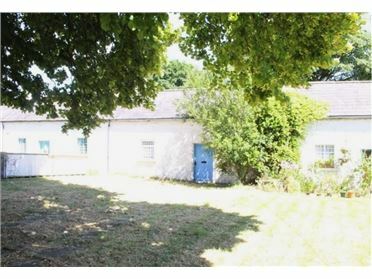 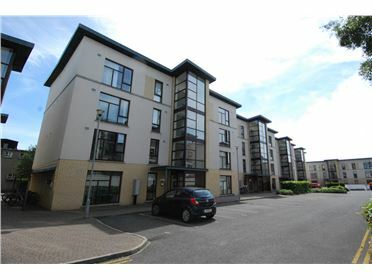 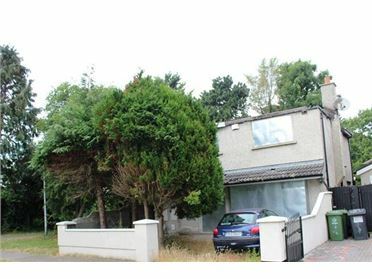 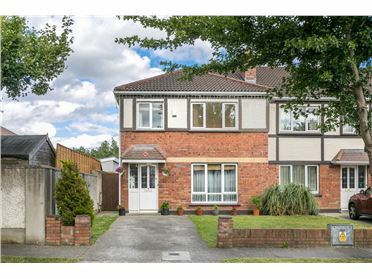 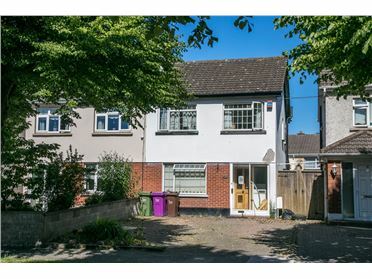 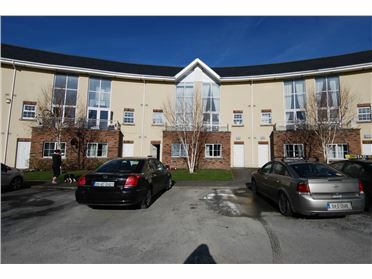 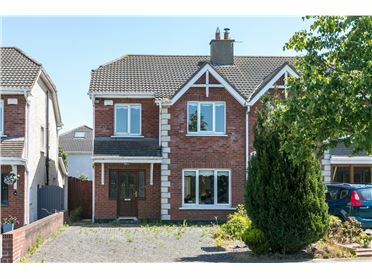 Located just off the Old Nangor Road near Mill Shopping Centre in the heart of Clondalkin Village just minutes from the Round Tower Exhibition Centre., close to many local schools, shops, bars and restaurants, leisure facilities, Corkagh Park and easy access to N7 and M50 motorway network. 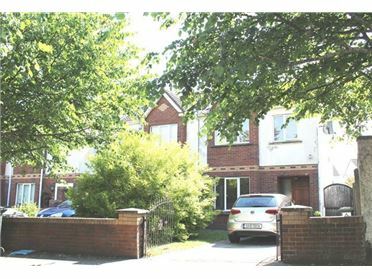 Great transport connections serviced by Dublin Bus & nearby Clondalkin Train Station & Red Luas Line at Red Cow. 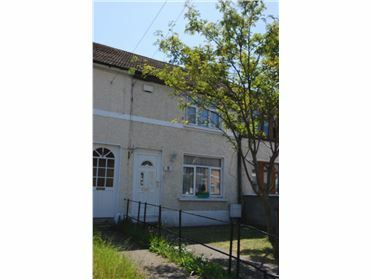 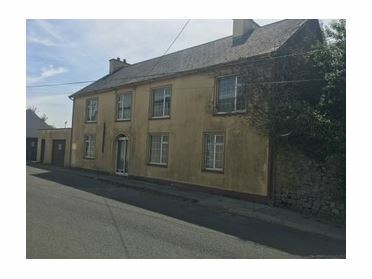 Accommodation briefly comprises entrance hallway, kitchen, living/ dining room, two double bedrooms and bathroom.